Designed by CEO Joe Talley to truly give our General Contractors the best service and highest quality product currently available in the industry- Talley Metal's reputation speaks for itself. Talley Metal Fabrication is an L.A. Certified shop that works primarily in the structural steel and ornamental iron industries. It is also proficient at installing custom, hand forged products, custom security doors and electric entry gate systems. 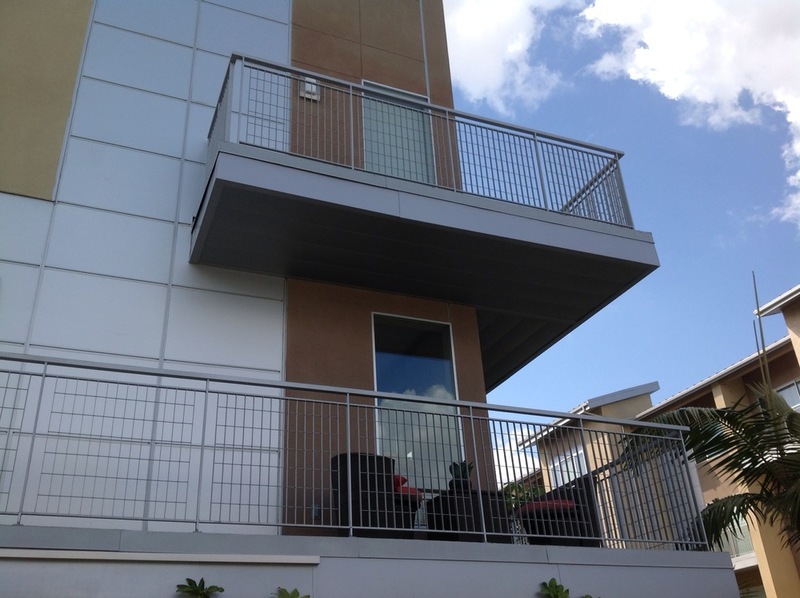 The company employs L.A. certified welders and provides certified, in-house inspections. Location – San Jacinto, Ca. "The core conviction of Talley Metal Fabrication is to provide the highest quality products for its customers."